Need flooring? 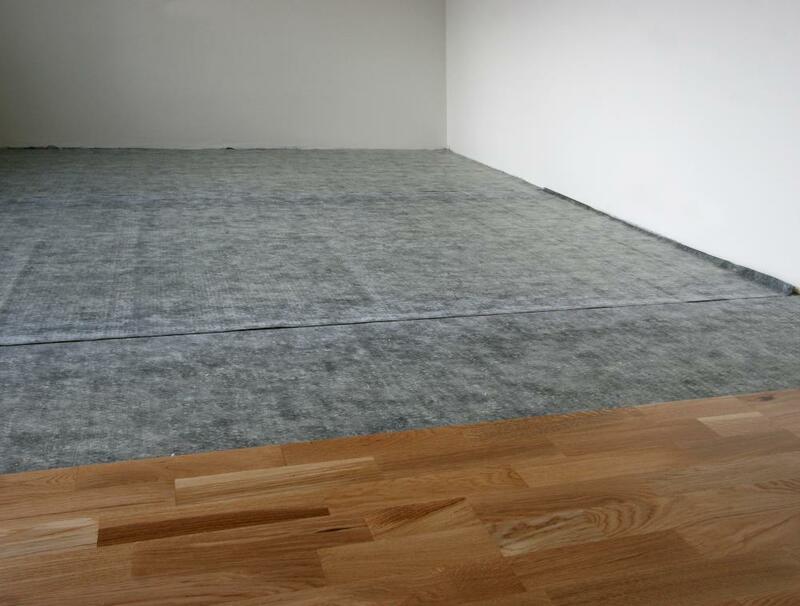 Engage the services of the flooring specialist in Pimlico, Cherry Carpets. Pimlico is a petite area within the City of Westminster situated in central London. The district is famous for its Regency architecture and other historic structures with over 350 listed buildings, including churches. Public transport links are excellent with an Underground station, mainline services and riverboats also available. The A3213 provides direct access by road but due to its location, the area is likely to experience heavy traffic congestion. At Cherry Carpets we believe that our customers have the right to choose from amazing Pimlico flooring deals that come with unbelievable prices. We work hard to bring our customers the flooring they want from manufacturers that are known for their quality. Whatever flooring our customers are looking for, it will be available. Hard-flooring or carpets we have it covered and all can be viewed on our sleek, easy-to-use website. We keep our prices low by keeping our overheads down, so any savings we make are passed straight to you. Flooring is one of the most important features of a home which is why you want to get it right. If you have specific requirements then speak with us because we can source a carpet that suits your needs and this is all part of our complete service. You can be sure that our carpets are made to the highest standards and come with our guarantee of quality. Not only do they look stunning but they are durable and versatile which makes them the perfect addition to your home. Our customers have different budgets but this does not matter to us because we believe that everyone should have a choice of colours and styles, regardless of how much they have to spend. If you are looking for alternative flooring then we are proud to say that we also have a wide range of hard-flooring solutions. Just like our carpets, our hard-flooring comes from reputable manufacturers and this ensures that they meet all expectations. 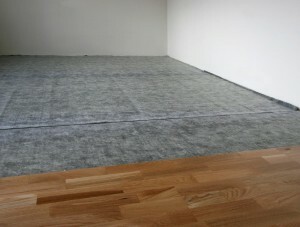 At Cherry Carpets our flooring is all about offering quality that comes with excellent value for money. If you are considering engineered wood flooring we have it all. You can choose from a range of styles and finishes as well as colours, making it simple to find the right flooring for your home. Engineered wood flooring is strong and long-lasting which makes it perfect for the busiest of homes or the quietest of homes. It will fit in with any décor because it brings with it a touch of class and versatility. As part of our promise to our customers, we have flooring for all budgets. If you are looking for wood flooring on a smaller budget, look no further than laminate flooring. It enables you to add style to your home with its range of colours and many styles. You can be sure that this flooring will fit into any look that you want to achieve and because it is durable it is perfect all types of households. It is possible to have stunning wood flooring without the high costs thanks to laminate flooring. If you have a little more to spend on hard-flooring and want something that will stand out in your home, look no further than our solid wood flooring range. It comes with a number of benefits such as durability, versatility and individuality because it is unique. Its understated look will fit neatly into any home and because we have many different colours and styles available across the range you will find something for you. Solid wood flooring is special in many ways because it enables you to create any look you wish, from modern to traditional and everything in between. Some homes require something slightly different when it comes to flooring and vinyl flooring is the solution. Vinyl flooring will work in any home because not only is it easy to install it is available in a huge range of colours and styles. Many different finishes are available and this means you can add any look to any room, from tiled to wood effects, marble to bold colours, there is something for all. It is hard-wearing but softer than wooden flooring underfoot which gives it an added comfort.